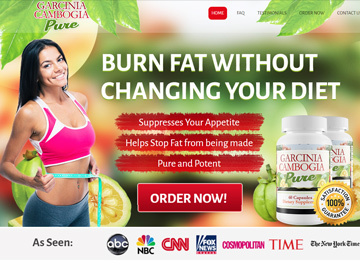 CASHBURNERS is a revolution in affiliate marketing, offering only the highest converting, best quality health products, with a whopping 30% commission on your sales, as well as lifetime long referral commissions. 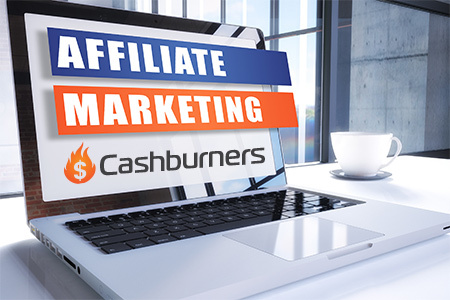 CASHBURNERS is open to affiliates of all sizes, whether you are a web guru making 100 sales per day or someone with limited webmastery skills making 1 sale per month, we are here to help you make more money, and do all we can to provide you with the webs best products to insure the highest conversions with the best payouts. 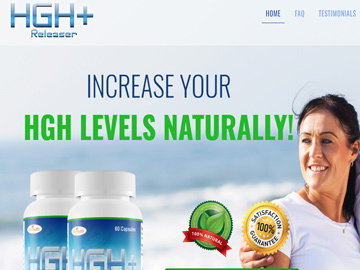 CASHBURNERS is totally free to join and open to affiliates all over the globe. Whether you are professional webmaster and already have a website, or would like to start generating money from the internet in your spare time, with no cost involved, then CASHBURNERS is perfect for you. Join now and find out how easy it is to make either $500 per week in your spare time, or $10,000 per week full time. Don’t wait any longer.